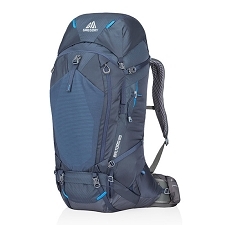 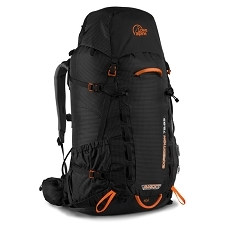 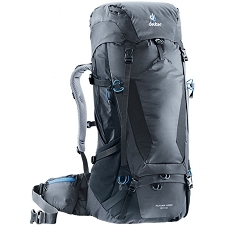 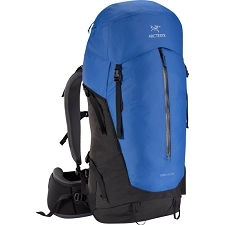 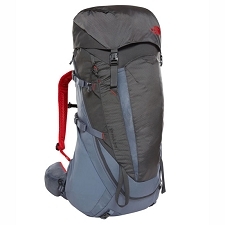 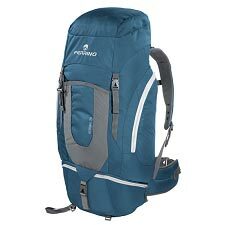 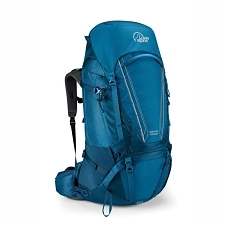 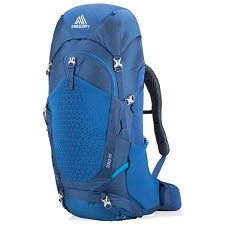 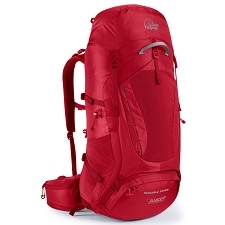 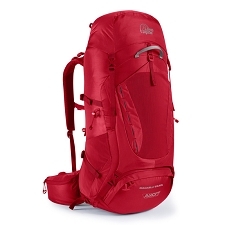 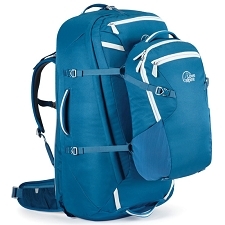 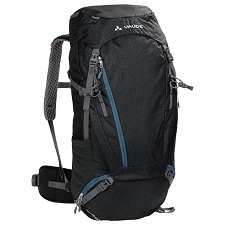 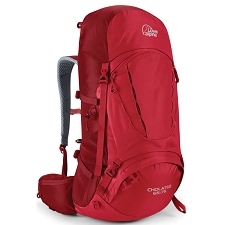 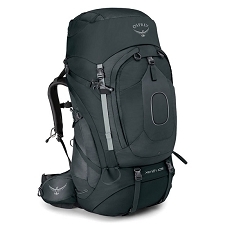 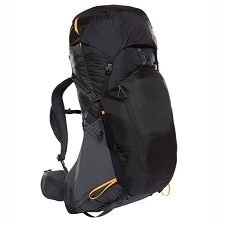 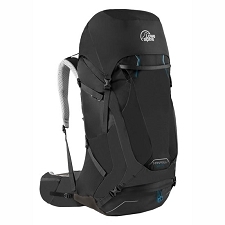 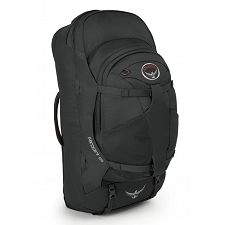 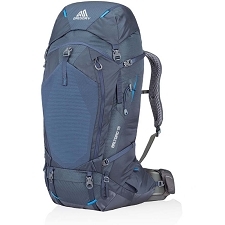 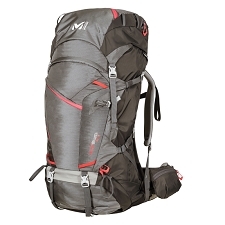 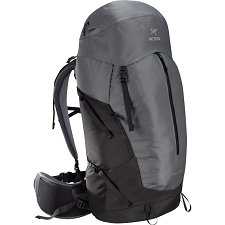 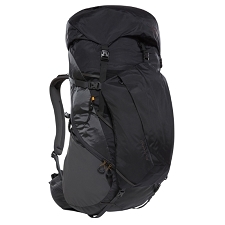 The Arc&apos;teryx Bora AR 50 is a men&apos;s backpack that is designed for 2−3 day trips. 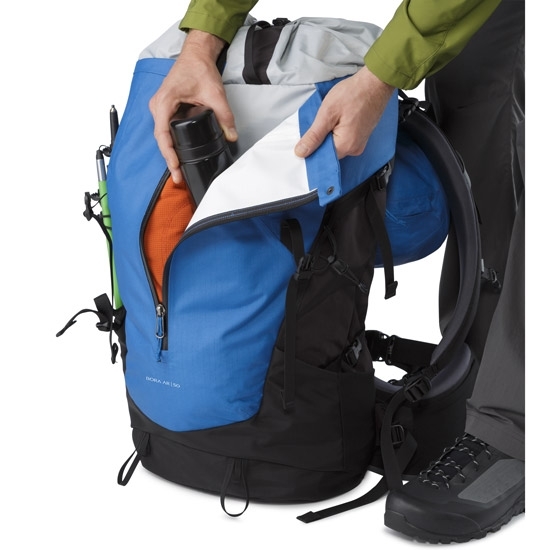 Built with zonal weather protection and RotoGlide™ hipbelt, this backpack leverages hybrid materials and advanced hipbelt technology. 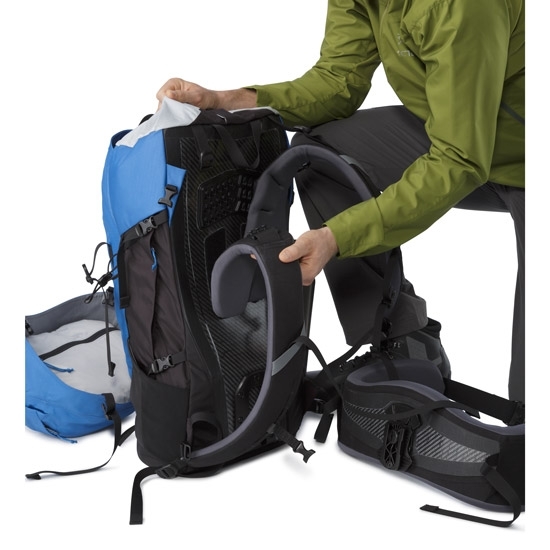 The RotoGlide™ hipbelt rotates side−to−side and glides up and down for a more natural stride that reduces chafing and improves balance. 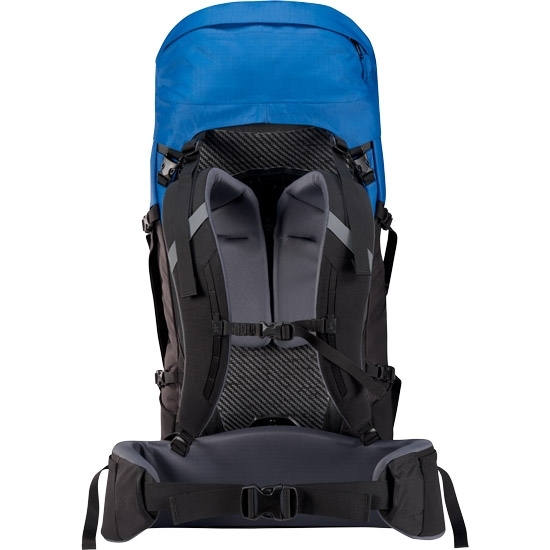 GridLock™ shoulder straps adjust both in width and height for a precision fit. 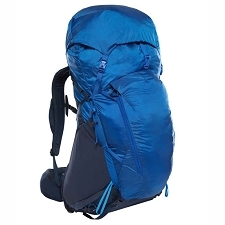 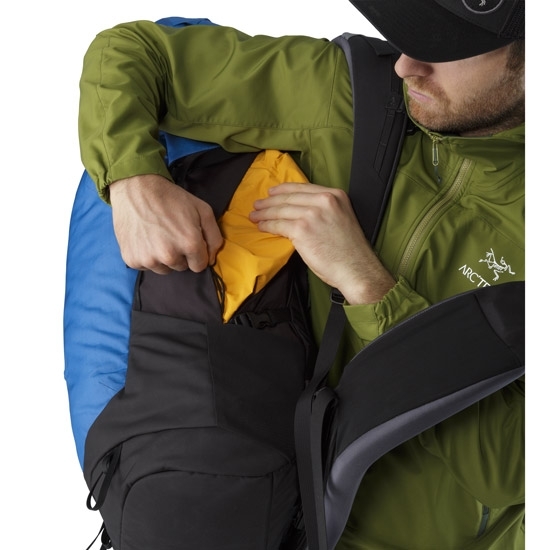 The highly durable pack body is made from 420d and 630d nylon fabrics, and is capped with weatherproof AC² fabric in areas exposed to rain or snow. 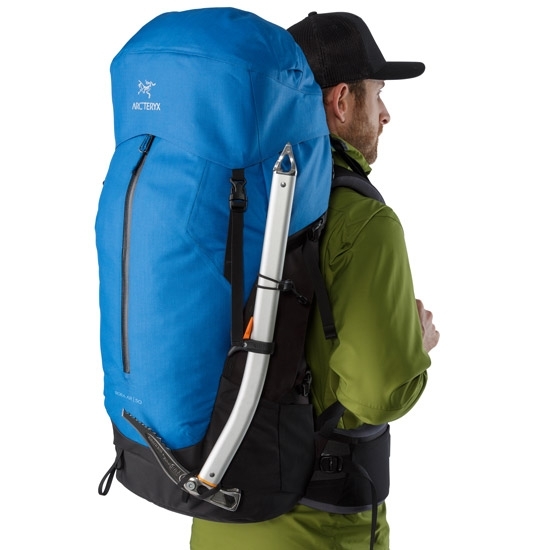 Customer Opinions "Bora AR 50 Tall"